Yumget is a visual photo food diary. 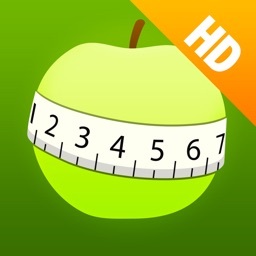 It includes a calorie counter and nutrient analysis to help you to perform at your best. 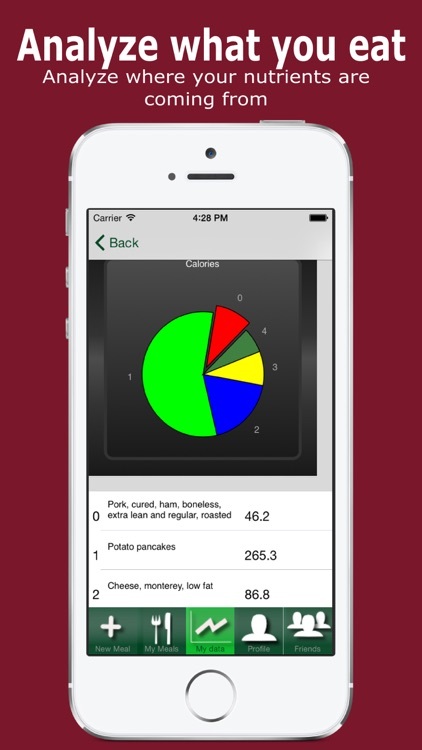 A food diary has been proven to be very effective in helping you lose weight and improve your general wellness. 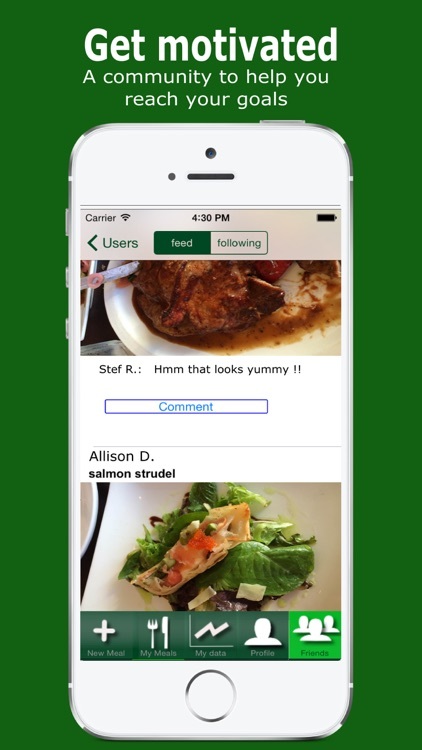 Yumget allows you store and input your meal nutritional content into HealthKit. 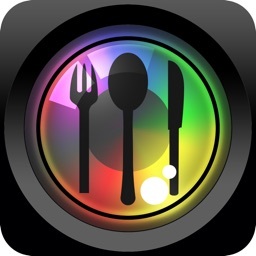 Take a photo of your meal, and then indicate which ingredients are included in your meal. 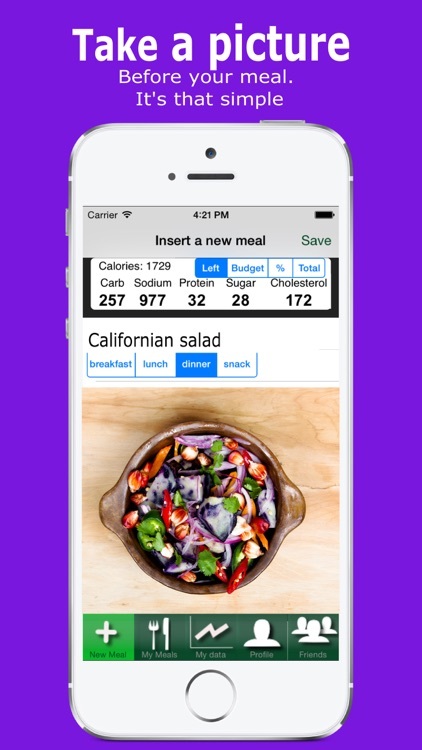 The app will count the number of calories, vitamins, and essential minerals that are included in your meal. 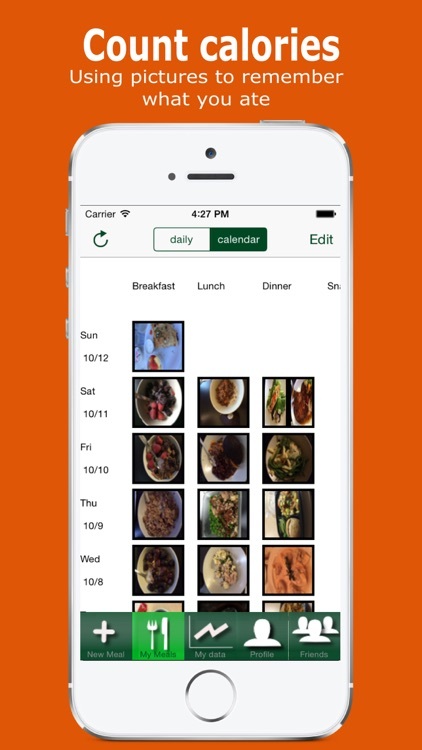 - Easiest way to keep a food diary. It's the simplest app to use. 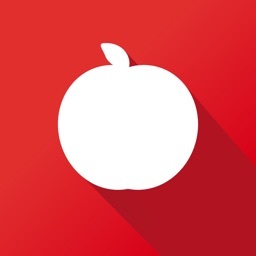 - Built-in sharing and following friends within the application. 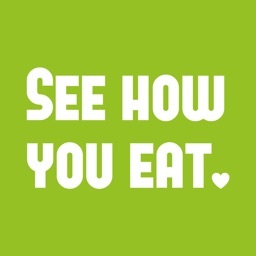 - Count the number of calories, minerals and vitamins per meal. 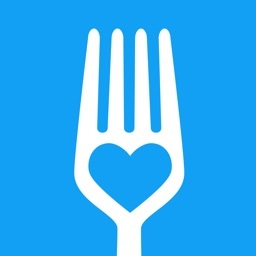 - Database with up to 100,000 common ingredients with new items added everyday. 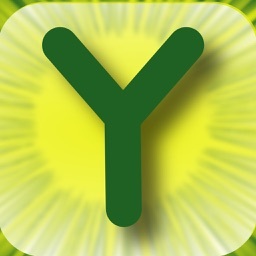 With Yumget you need to create an account with either your email or Facebook. This is necessary since you can save your data for further analysis on different devices or through the web interface.